In a modern Digital age, responsive websites and cloud-solutions are at the forefront of business today. We take a different approach, working in collaboration with our valued customers. Our team work in a creative, agile environment on a wide range of projects. 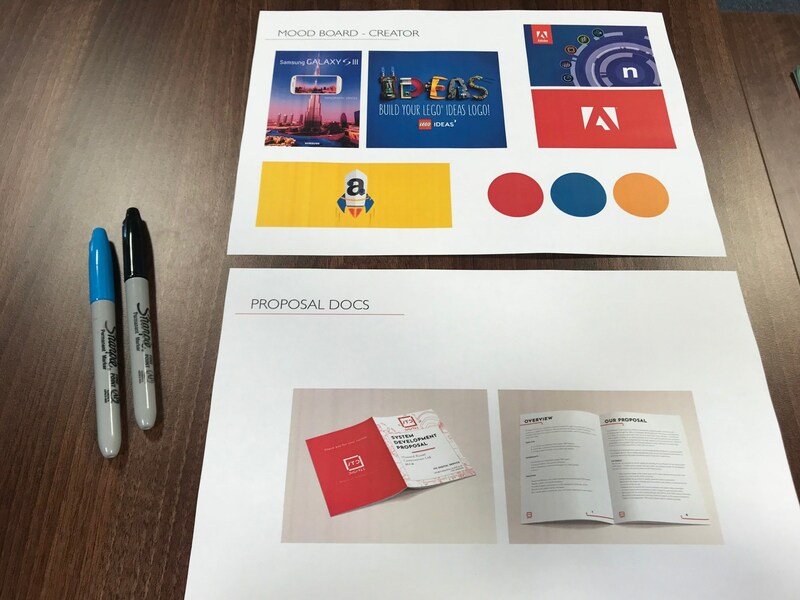 Website Design, Software Development, Graphic Design– it’s all our bag. Our customers come first – we listen, understand and implement ambitious solutions. The first step is fully realising our client’s ambitions, from a simple logo to a multi-dimensional enterprise business platform. We’ve grown so much so quickly – and making your next project a magnificent success will help us all of us continue our expansion. We make tech fun, our clients love working with us. Our projects are engaging, enjoyable, productive and inspiring. 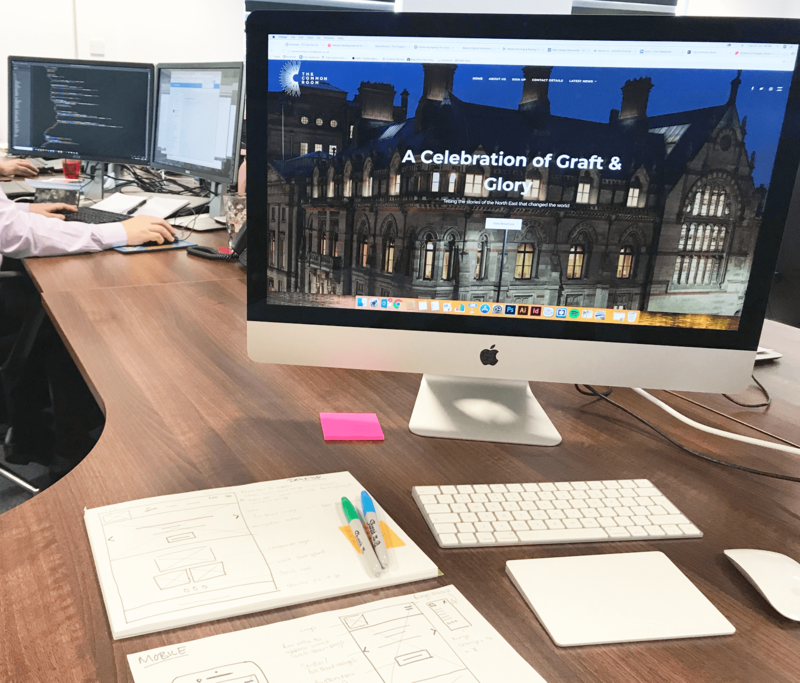 The people who work at ITC Digital have many years of experience at creating great looking website designs that deliver results for our customers. Each website development project is designed to focus on making the most for our clients, whatever their market and goals. We make sites to improve your business, as well as look great on any device. User experience for your online presence is key. We flip complex software development projects in double-quick time. Using our agile skills, we convert client ideas into real-world systems. This saves our customers time and money, increases their bottom line and gives our wonderful team great satisfaction. ITC Digital Service was formed in 2017 as the brainchild of Colin Harris, Peter Anderson and Christopher Potts. 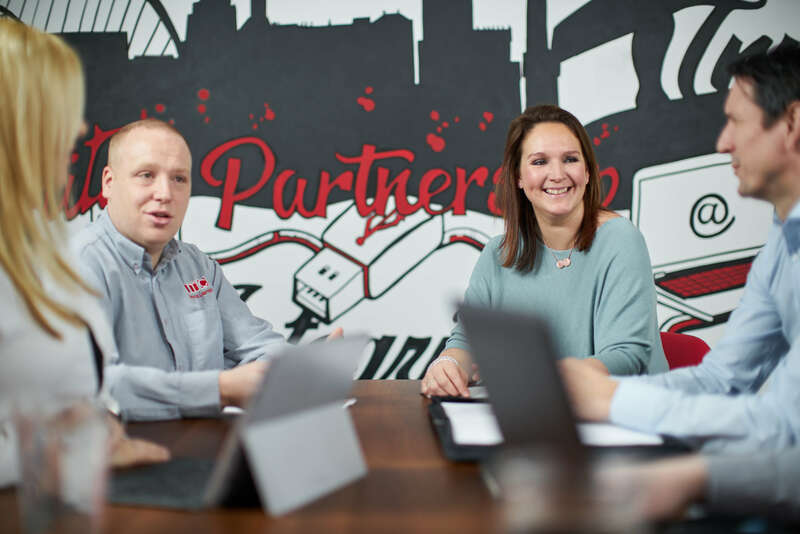 Already with a successful IT business – ITC Service – employing over 30 people and working with clients in the North East on a 98% client retention rate, responding to client demand in setting up a Digital Agency was a natural next step. Web Development? Website Design? No problem. A breakthrough industry-leading Digital agency in partnership with one of the region’s leading IT providers – what’s not to love? Our team of web designers, graphic design specialists and digital marketing experts combine beautifully. As one of the leading web design agencies, we create winning online marketing plans. Whether you need content management systems, an online store or effective design and development skills – ITC Digital has it covered.